(Natural News) Researchers continue to search for natural antimicrobial agents as the increasing number of drug-resistant pathogens continues to become a problem for infectious diseases globally. In a study published in the journal BMC Complementary and Alternative Medicine, it was revealed that cinnamon bark oil can be used to fight against Pseudomonas aeruginosa infection. For the study, researchers at Mahidol University in Thailand examined a variety of essential oils that could possibly work against the multidrug-resistant bacterium called P. aeruginosa. P. aeruginosa is a gram-negative non-fermenting bacterium and is one of the most common drug-resistant organisms to cause severe infection. Essential oils used in the study include betel vine oil, cinnamon bark oil, citronella oil, clove oil, galangal oil, guava leaf oil, hairy basil oil, holy basil oil, kaffir lime oil, lemongrass oil, finger root oil, plai oil, sweet basil oil, and turmeric oil. 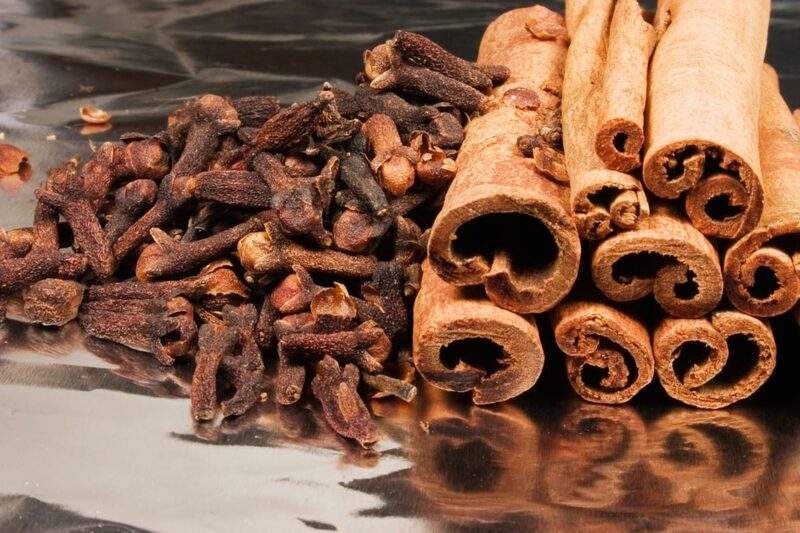 Among the essential oils used in the study, cinnamon bark oil was reported to possess high bactericidal activity against all P. aeruginosa strains. Bioautographic results also showed that cinnamaldehyde and eugenol were the active components of cinnamon bark oil that showed a strong inhibitory effect against P. aeruginosa. However, cinnamaldehyde showed stronger antimicrobial activity than eugenol. Based on the findings of the study, cinnamon bark oil and its active compound cinnamaldehyde could be used as an alternative treatment for multidrug-resistant P. aeruginosa infection. To read more stories on the benefits of essential oils, visit EssentialOils.news today. Previous :Robot strawberry pickers better than humans?